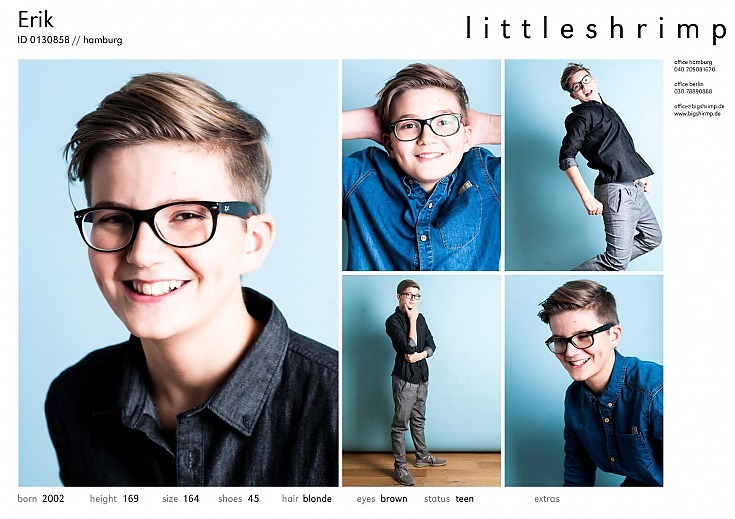 littleshrimp is back. 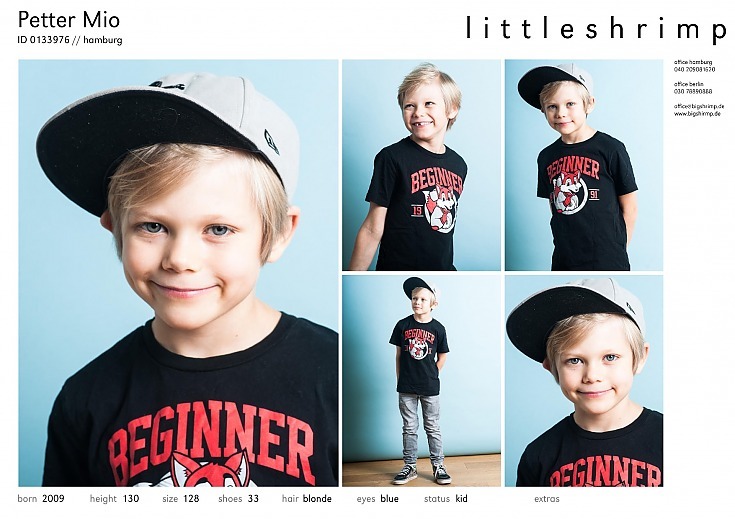 Since beginning of 2017 bigshrimp is proud to intodruce a new department. 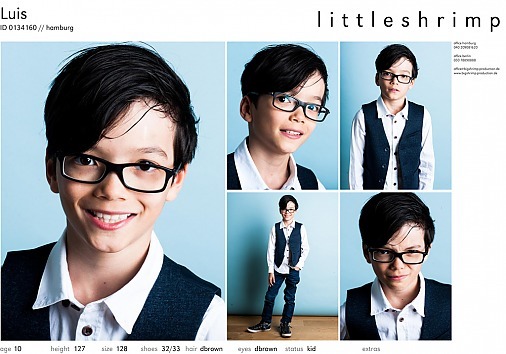 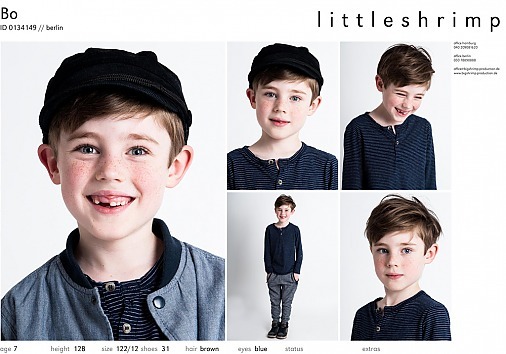 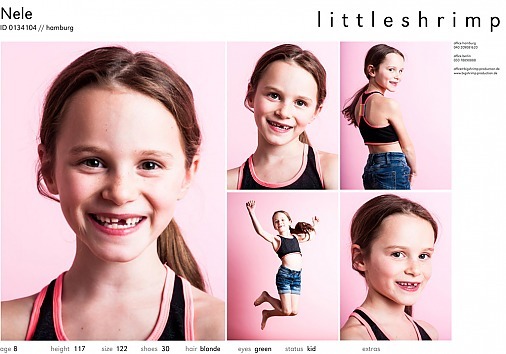 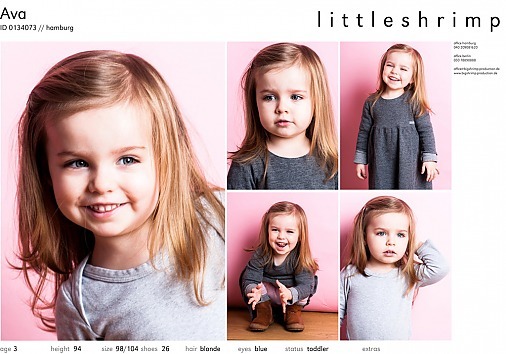 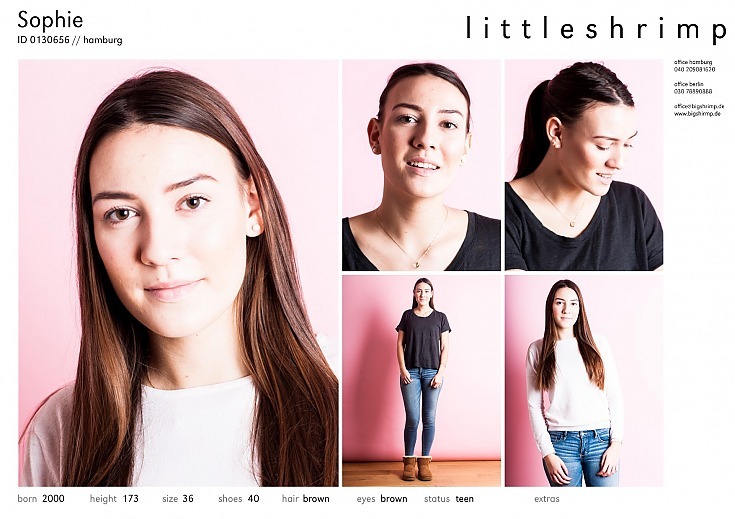 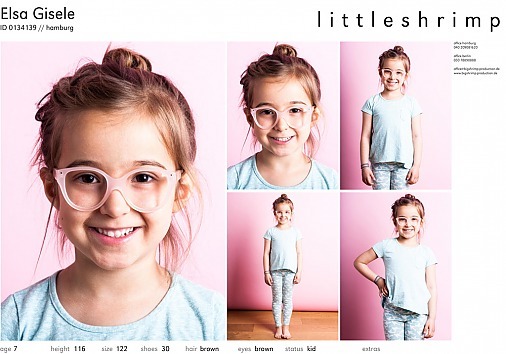 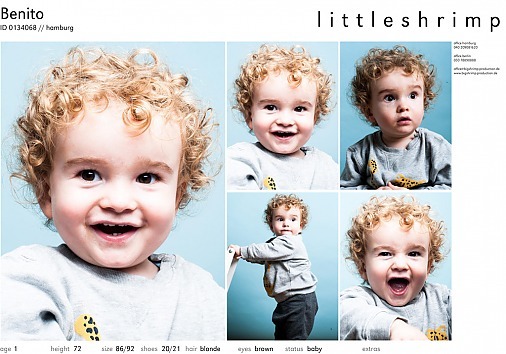 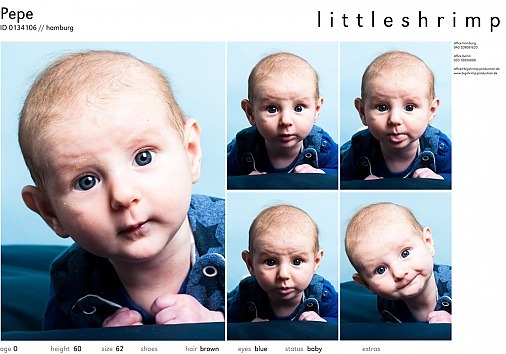 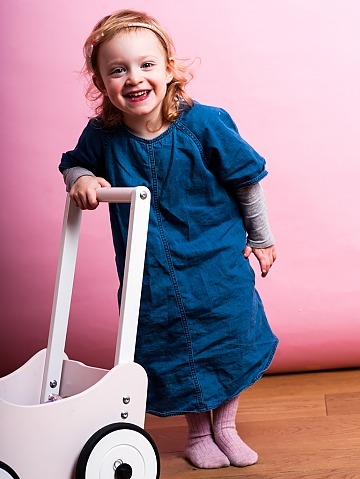 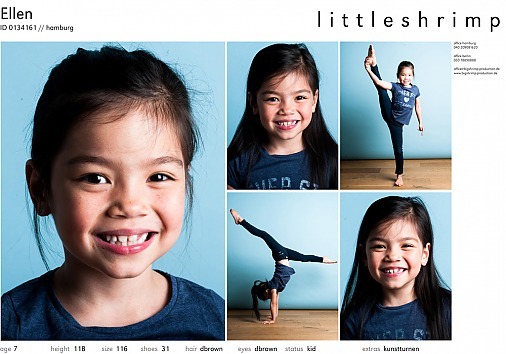 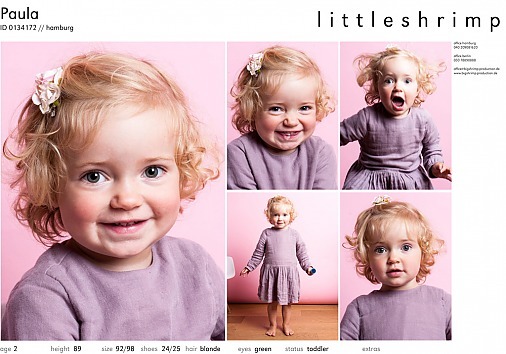 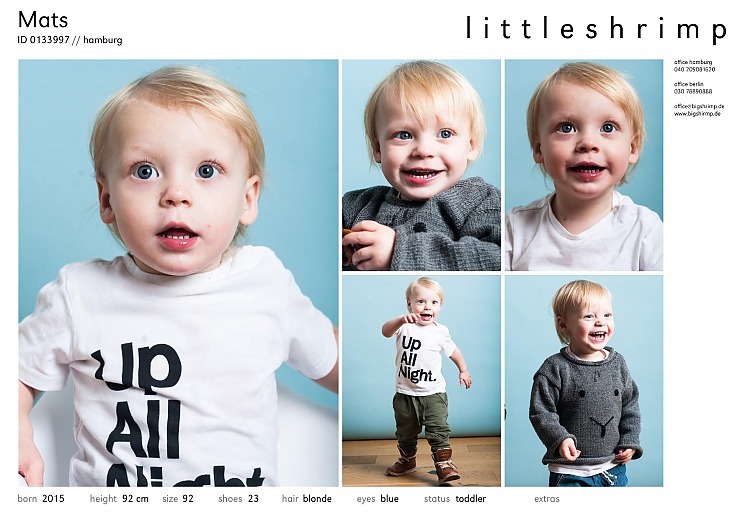 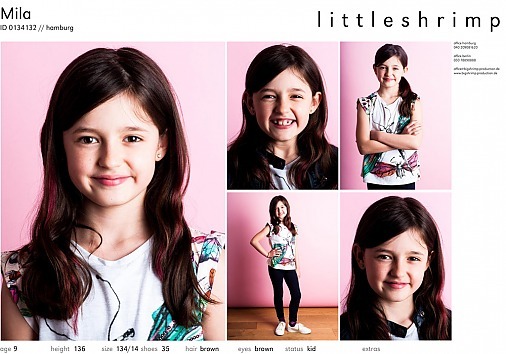 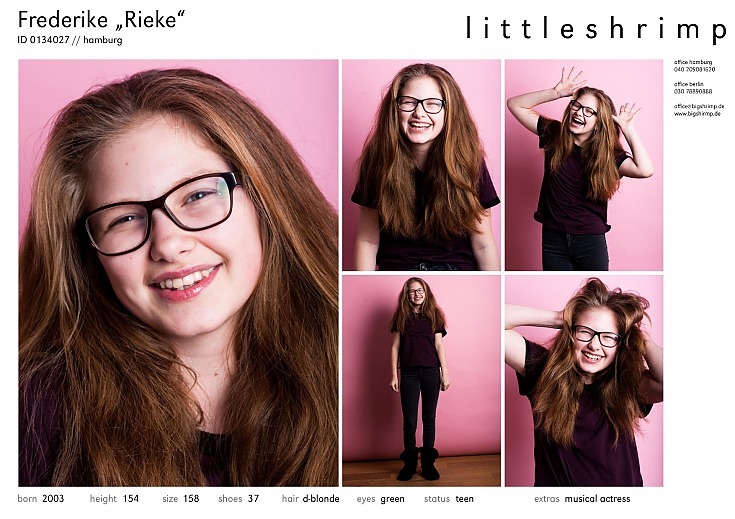 bigshrimp now represents kids aged from 0-16 for photoshootings. 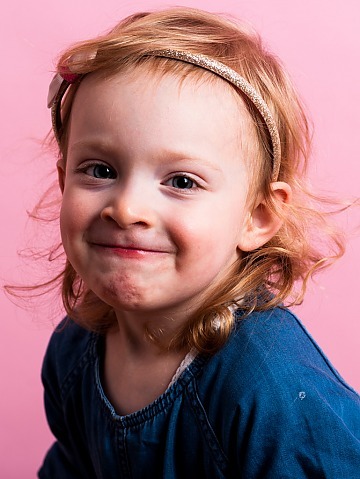 For further information please get in contact with Carla.